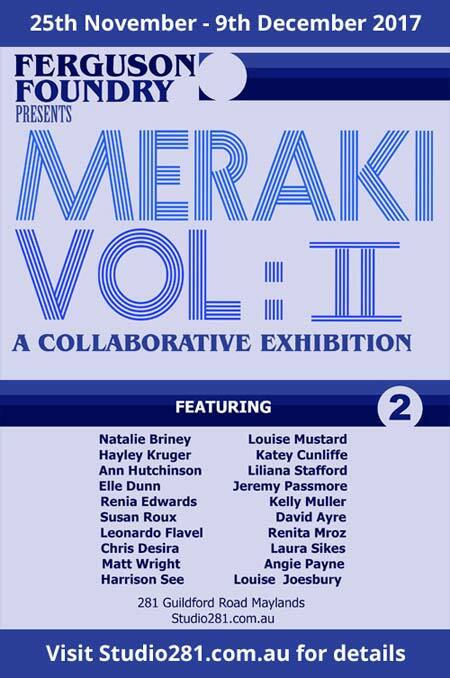 I am delighted to be accepted for this exhibition, my first since the heart surgery. The work will be mostly new, created in the last three to four months. I know some of you live far away and cannot be present but if you are local come and say hello. 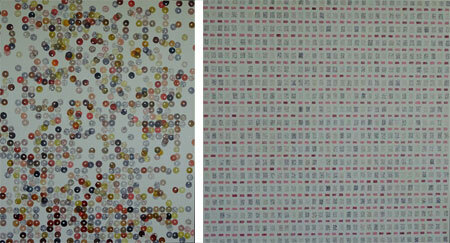 Liliana’s ‘The Sum of Us’ and ‘Heart Beats’ will both be part of the Ferguson Foundry exhibition. The Ferguson Foundry is a great space and there will be a wide selection of works from other artists to see.